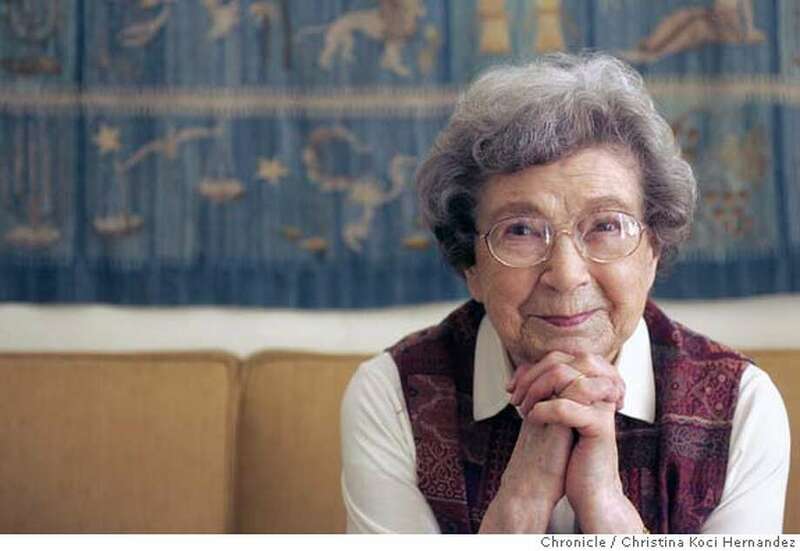 I’ve already told you that my dream would be to a children’s author and that Beverly Cleary is my writing hero. Reading her books is one of my best childhood memories. It was probably my first “chapter book,” and I remember feeling so grown up. At around age seven. 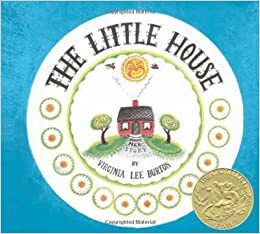 The book I’m going to talk about now was earlier in childhood: The Little House. Mom kept a copy, probably for grandchildren, and I’m looking at it right now. The cover is bent in places and has a large scuff mark, which is a sign of love, as it was passed from me to Sarah, then Kelley. At the time I was too little young to understand the symbolism, but as the surroundings of this cute cottage were being built up, being surrounded by skyscrapers, I remember feeling a sense of absolute panic. That little house didn’t deserve this! It was such a relief when the sweet house was moved to the country again. It told kids that things would be okay in the end, which is an important lesson to learn at an early age. It’s simplistic wishing life’s problems could be solved in 40 pages like the little house’s, but hey—aren’t happy endings what childhood should be about?